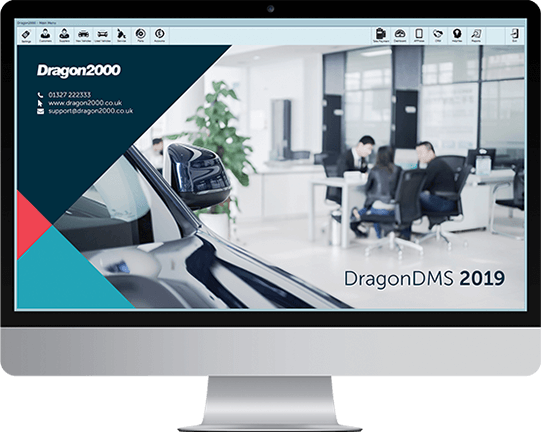 By linking your website to your DragonDMS, advertising vehicle stock couldn't be any easier or faster. 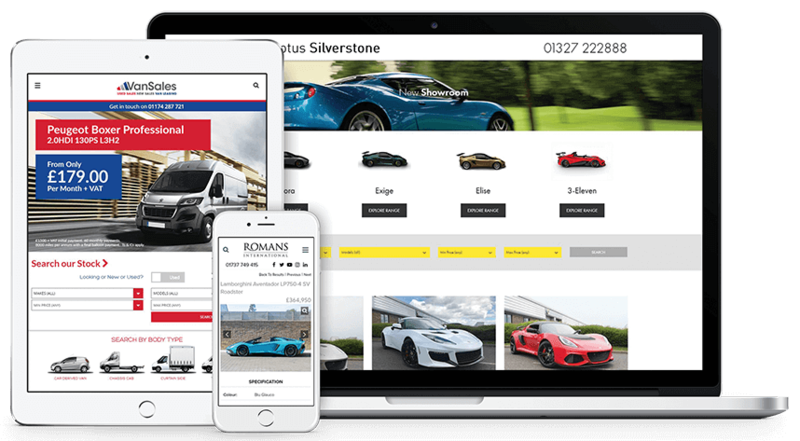 From your Stockbook or via the APPraise app, simply tick a button and the vehicle is instantly advertised and any changes made to images, price or specification take effect immediately, ensuring up-to-date information at all times. We also offer automated Stock Broadcasting, saving hours of wasted time and contradictory prices or details being displayed across various platforms due to staff having to re-key details multiple times. 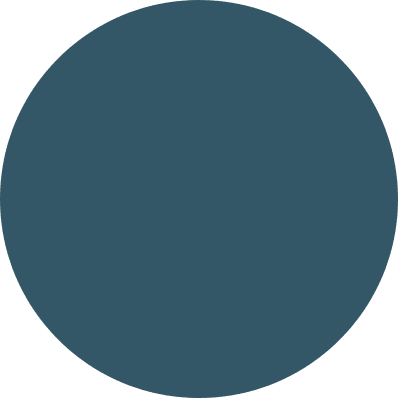 All enquiries received through your website will automatically show in your Customer Relationship Management (CRM) module, from where your Sales Team can manage them through to sale, without having to duplicate any information.